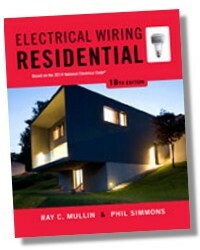 Here you'll find complete instructions on troubleshooting and repairs of existing wiring. 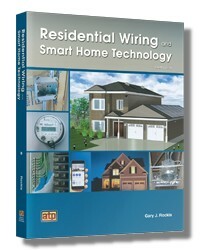 Hundreds of drawings and photos show you how to plan and install wiring to code. 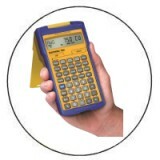 Includes demand factors, circuit loads, and the formulas you need. 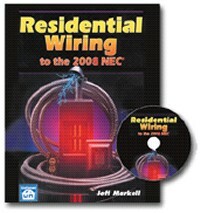 Emphasis is on what the 2008 NEC allows, and how to avoid the errors new electricians often make. 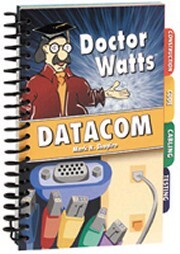 Includes over 20 pages of the 2008 NEC tables that you'll need and use the most.